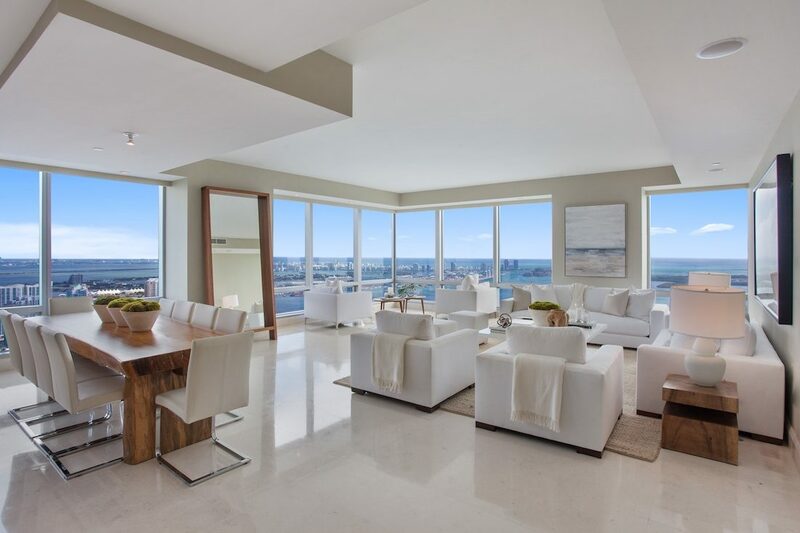 Meridith Baer Home recently staged the highest floor property for sale south of New York: Penthouse 3E in Miami’s Four Seasons Residences! 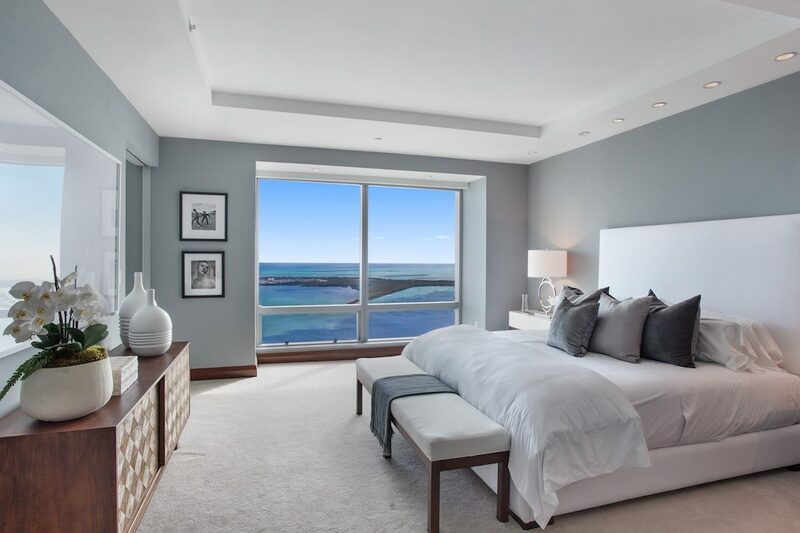 The Four Seasons is a five-star, world class condo/hotel, offering its residents 24/7 concierge, security, valet, spa, restaurant and room services. 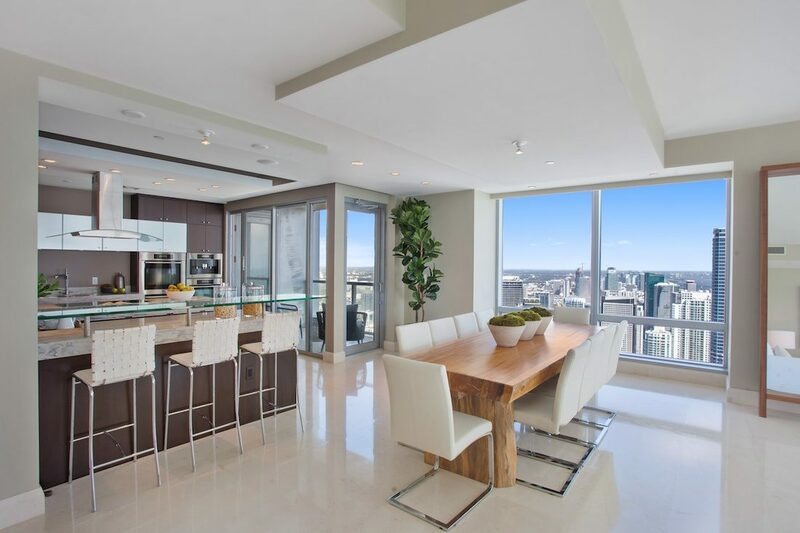 We furnished the penthouse with crisp white furniture, natural rugs, and live edge woods, juxtaposing contemporary and organic elements for an utmost elegant, inviting effect. 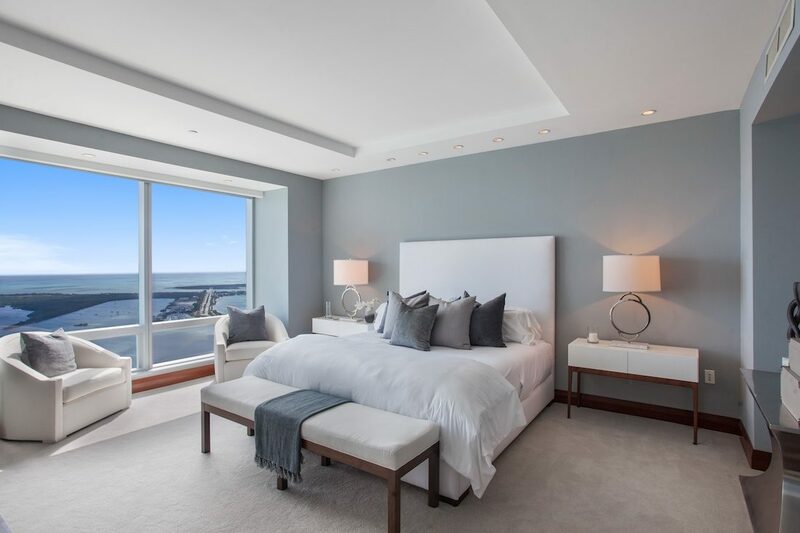 We staged the residence for Jamie Goff, Douglas Elliman. It’s on market now for $3,495,000. 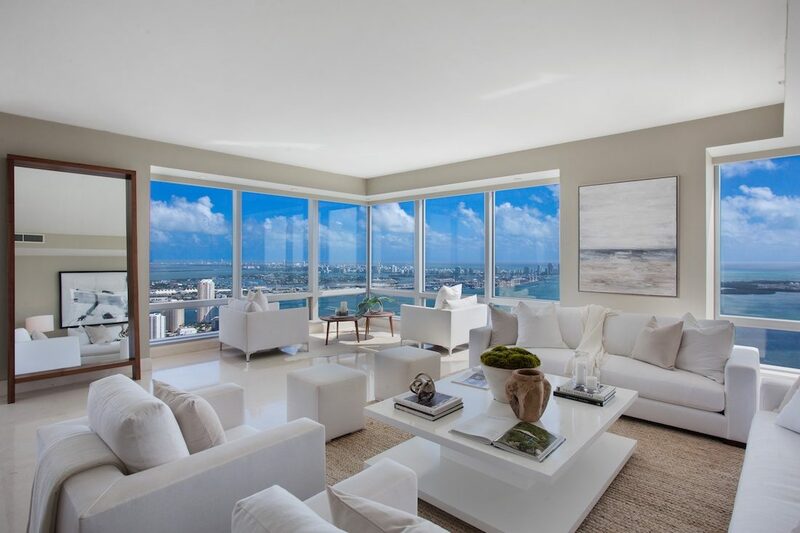 Want to see more of our luxury home staging and interior design work in Florida?